Are you one of the hundreds of thousands of people who has experienced improved quality of life as a direct result of receiving Rolfing SI sessions? 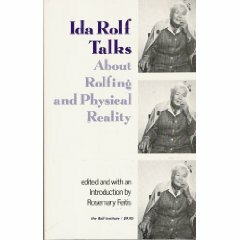 Have you ever become frustrated or disappointed when you told your family, friends, or medical providers how great your experience has been with Rolfing SI, but they doubted you or did not take you up on your recommendation because they had never heard of Rolfing SI or cited the lack of scientific research? 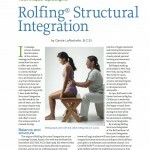 Now is your opportunity to increase the public’s awareness of Rolfing SI by contributing to a crowdfunded, grassroots level research project that we hope will make a major contribution to validating the effects of Structural Integration. This research project will be happening at Dr. Lorrie Brilla’s Human Performance and Biomechanics Research Lab at Western Washington University. 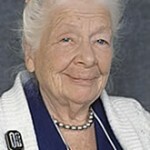 Here is more about the research project. You can help fund this project by visiting this IndieGoGo Campaign. We are currently 82% funded towards our goal of $23,000! You can get some cool perks for your contribution as well. 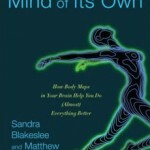 We have books such as Ida Rolf Talks About Rolfing and Physical Reality or Fascia: The Tensional Network of The Human Body, or maybe you would enjoy a professional nutritional analysis or a $100 voucher toward a continuing education course of your choice. Whatever you choose to contribute, with this project everyone wins. The goal is to publish and present the results in journals and conferences so the public can trust that the claims of Structural Integration rest on solid evidence and researchers can begin building a foundation that supports further inquiry for years to come. Please visit this IndieGoGo Campaign page and make your contribution today.